→Is Karatbars A Scam? Read The Facts Before Investing! Is Karatbars A Scam? Read The Facts Before Investing! Karatbars is a company that focuses on selling small gold bars and gift items in gold bullion. This is a multi-level marketing company even though I don’t think that their website has mentioned this anywhere. One thing is clear from the beginning: the products of this company are overpriced. This is not the case with this company but a lot of other MLM companies. The problem is that it is selling gold, which is not a unique commodity. So, people can buy gold at a reasonable price from somewhere else easily. 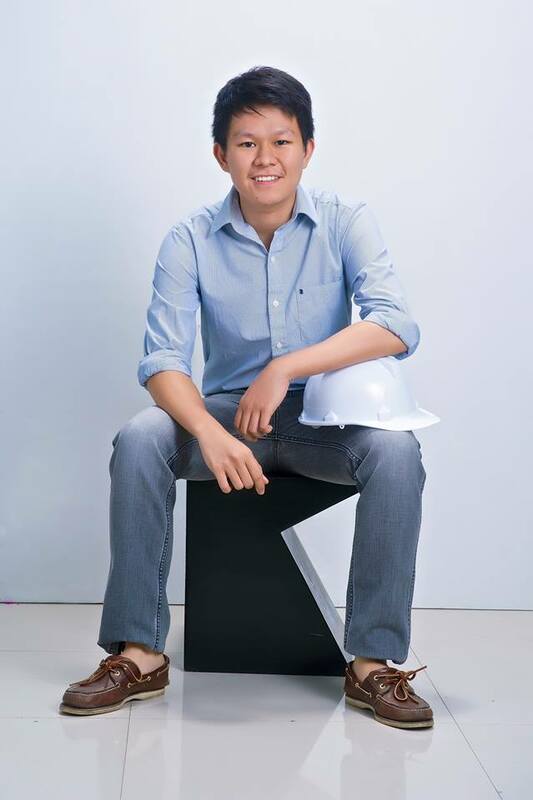 The CEO and founder of this company is Harald Seiz. This company has been around since 2011. Their gold is produced by Nadir Gold, Turkey. The shipment partner of this company is FedEx, which is pretty reliable. 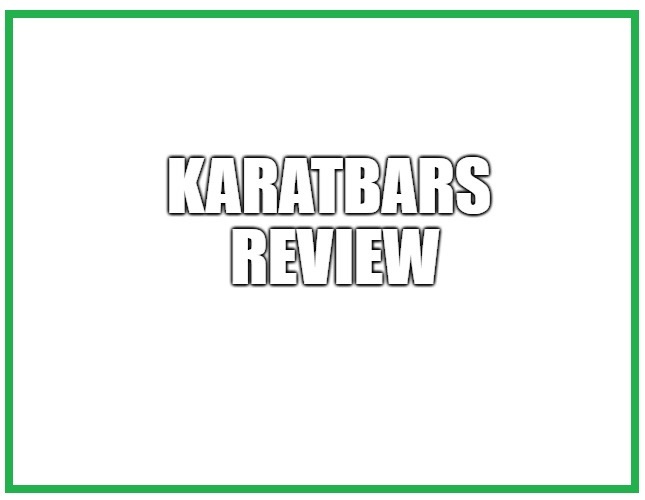 In this Karatbars review, I will help you decide if this company is a scam or not. I recommend reading till the end to know all the facts. Following are some of the ways of earning money from the compensation plan of this company. You can earn Direct Commission on the points that you receive for each sale. The points can be earned from your own sales as well as the sales made by your organization or your team. The commission is paid in the range of 0.5%-5.5% depending on your rank. This is quite surprising because normally MLM companies pay you direct commission only on your personal sales. This company pays on your organizational sales as well, so the element of recruitment is present. This is not a positive sign because the company seems to be focusing too much on recruitment. The commission that you are paid is increased if you have one or more Gold Director Elite in your unilevel downline. Your unilevel downline starts from the people that you recruit and keeps growing as more people are recruited. The percentage of commission is increased to 5.75% when you have one Gold Director Elite in your unilevel downline and the maximum is 6% when you have three Gold Director Elites in your unilevel downline. This fund is formed by 1% of the one-time exchanges of over 500 euros. The qualification to participate in the Gold Fund is quite high and completely depends on your downline. You will need three lines that are doing 9,000 points each. So, there should be three different lines started by people that you have recruited selling the products really well. Some ways of earning money are only available to those people that buy a marketing package. Here are the ways of earning available to people that buy a marketing package. You can earn up to 20% commission for each new marketing package sale. This commission is based on the package that you purchased. If you purchased an expensive package, then you will earn more commission. Your team or your downline will be divided into two parts, so there will be a left and a right team. This bonus is based on units and not on points like the Unilevel bonus. Units are based on the product that is sold in your organization. You will earn a payout when you get 50 units in one team and 25 units in the other. The payout will depend on the package that you bought. This is really unfair because the most money will be made by those people who bought expensive packages. The payout will be in the range of €20-€80. There are some other ways of earning money from the compensation plan, but I think that the above-mentioned ones are enough to give you an idea about the compensation plan. It is very clear that the compensation plan is all about recruiting and much more beneficial to those people that buy an expensive marketing package. Authorities in Canada banned this company because they thought that it is a pyramid scheme. After taking a look at the compensation plan, I have to agree with the authorities of Canada. This has the elements of a pyramid scheme, and they clearly focus on recruitment. Karatbars has a free starter kit that will get you landing page, a website, digital brochure, etc. However, you will not get the maximum benefit of the compensation plan if you don’t pay for the marketing packages. The prices of marketing packages can’t be mentioned as they keep changing because of gold prices. I can assure you that it will get expensive if you choose to buy the highest package for getting the maximum benefit. With the high prices, I don’t see how people will be able to sell the products. You can sell the marketing packages, but nobody in their right mind will buy the products. It is hard to predict if other countries will take legal action against this company. So, if your country decides to take action, then you may end up wasting your money. It has been observed that MLM companies have a high failure rate. This is a multi-level marketing organization, so the failure rate will obviously be very high. I believe that the failure rate will be higher than normal in this case because this is a pyramid scheme. I cannot deny that there is some chance of earning money from this scheme. Some people may even be able to earn several thousand dollars per month if they buy the expensive marketing package and recruit a lot of people who continue to recruit others. 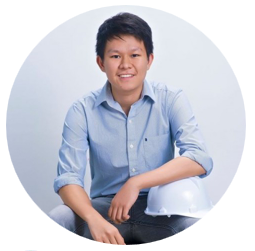 Unfortunately, you will only have to depend on recruitment to earn money. This will lower your chances of earning a full-time income. The other disadvantages associated with this business will ensure that most inexperienced people either lose money or earn nothing. In short, your chances of earning a full-time income are very low, and you may lose your earnings when this pyramid scheme collapses. This is a pyramid scheme. Karatbars gold prices are really high. Karatbars is a scam or a pyramid scheme in my opinion. You can join for free, but you won’t make a lot of money if you join for free. 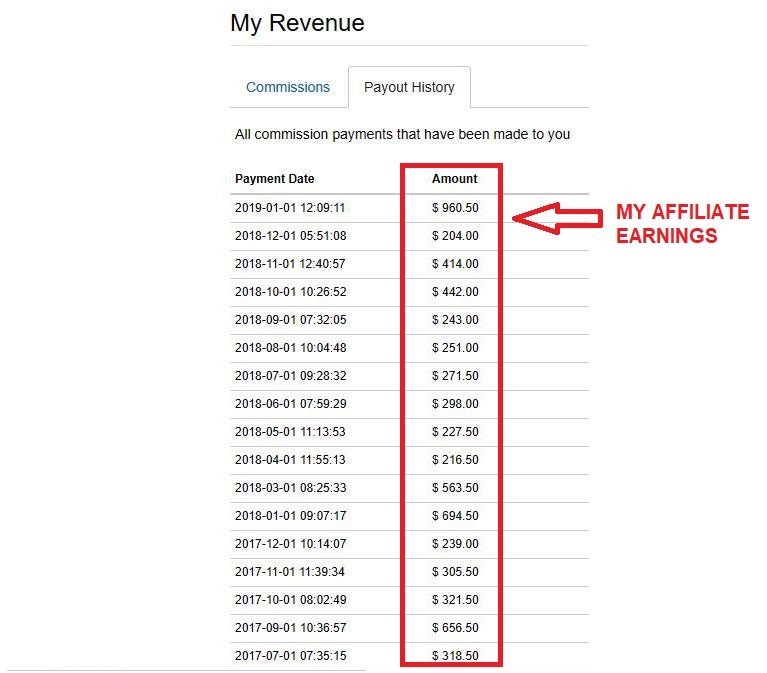 Even Direct Commissions allow you to earn money from your team. I know that the distributors of this company defend it all the time, but this is happening because this scheme is still running. When it collapses, the distributors will realize that this was a pyramid scheme or scam. It seems that you want to try Karatbars because you just want to have an alternative source of income. It also feels like you are already tired of not earning that much from your current job. And you want to achieve financial freedom. But then, let me remind you that this kind of investment involves great risk. So this means that you need to prepare yourself with the ups and downs of this business. 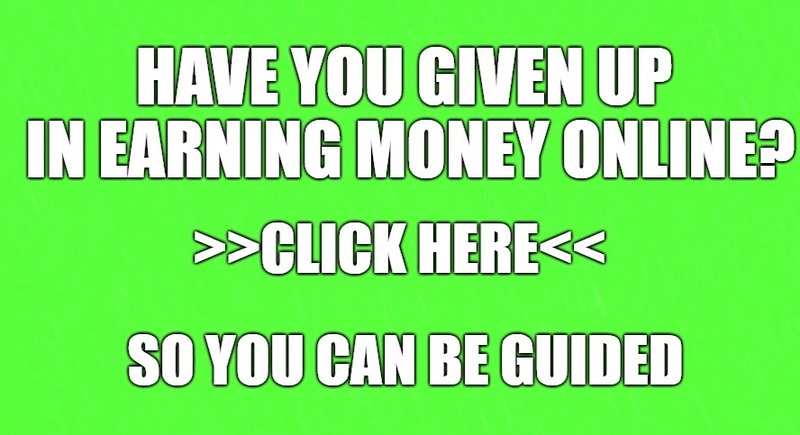 If you have extra money to experiment with then you can try this program, but personally I don’t recommend this kind of business. If you have more questions and concerns about the Karatbars, feel free to comment it below and I would be glad to interact with you.